Contrary to what a lot of people think, acne is not limited to just adolescence. In fact, many people struggle with acne on the face and body well into their adult life. Unfortunately, acne continues to be one of the most common skin care problems doctors see. Acne is usually caused by overactive sebaceous glands that produce too much oil and clog pores. Combined with the presence of P. acnes bacteria, this is what leads to the blackheads, whiteheads, and inflammation associated with acne. Venus Versa™ uses Intense Pulsed Light with SmartPulse™ technology to provide gentle and effective acne reduction. This dual light treatment destroys acne-causing bacteria and reduces existing acne-related inflammation. Doing two treatments a week (spaced 3 to 4 days apart) is usually recommended for optimal results. Each session will last approximately 15-20 minutes. Consult your certified provider to determine the right treatment plan for you. The innovative Venus Versa™ Acne Dual applicator uses Intense Pulsed Light with SmartPulse™ technology to treat both the underlying cause and the visible symptoms of acne. It uses a combination of blue and red light delivered simultaneously—the blue light destroys acne-causing bacteria in the oil glands, while the red light reduces existing acne-related inflammation to promote faster healing. Research has shown that when blue and red light are administered together, the results are much better than with just blue light alone. At the same time, an advanced real-time cooling system keeps skin protected from the heat, making the treatment even more comfortable. Dr. Renee Patel is a board-certified practitioner who specializes in internal medicine in Downey, California and the surrounding area. She’s been practicing for over 35 years. In 1979, Dr. Patel graduated from Nagpur University. After completing her medical degree, she finished her residency at Christ Community Hospital, Chicago. Currently, Dr. Patel is an internist at Renee Patel, MD, where she provides patients with a variety of services, such as laser tattoo and hair removal, fat reduction treatments, and the removal of various skin issues, such as tags, skin lesions, acne treatments and acne scar reduction. She even removes varicose veins and provides wrinkle removal treatment. She firmly believes medicine isn’t just about treating internal conditions; medicine entails treating the external to make the internal feel more complete. She welcomes patients of all types and even has the ability to accept patients who can’t speak English since her and her staff both speak English and Spanish. Dr. Patel is affiliated with PIH and Downey Regional Medical Center. Buy 4 treatments of Vanquish fat removal and get the fifth for free! Innovative non-invasive fat reduction procedure. 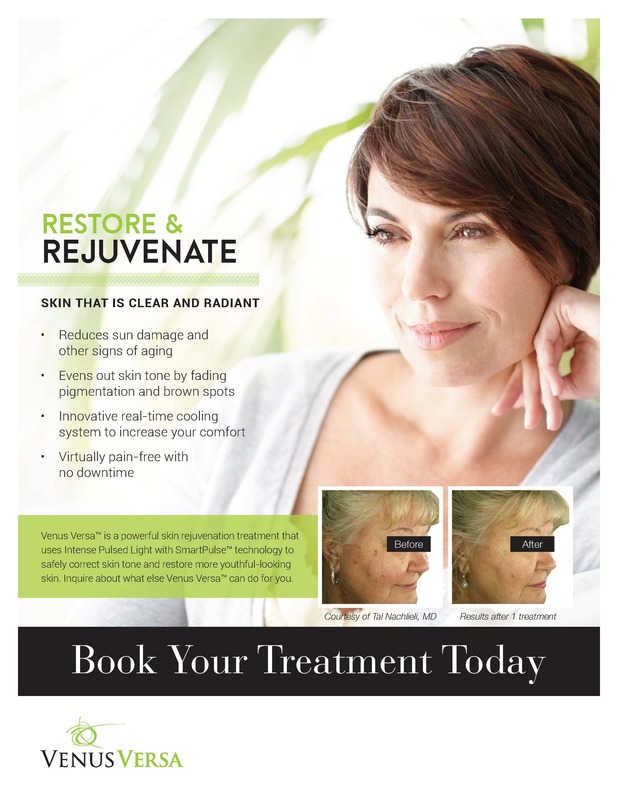 No downtime and can be done in 30-minute treatments. Beat the Belly Bulge without pain or downtime! Call Now!